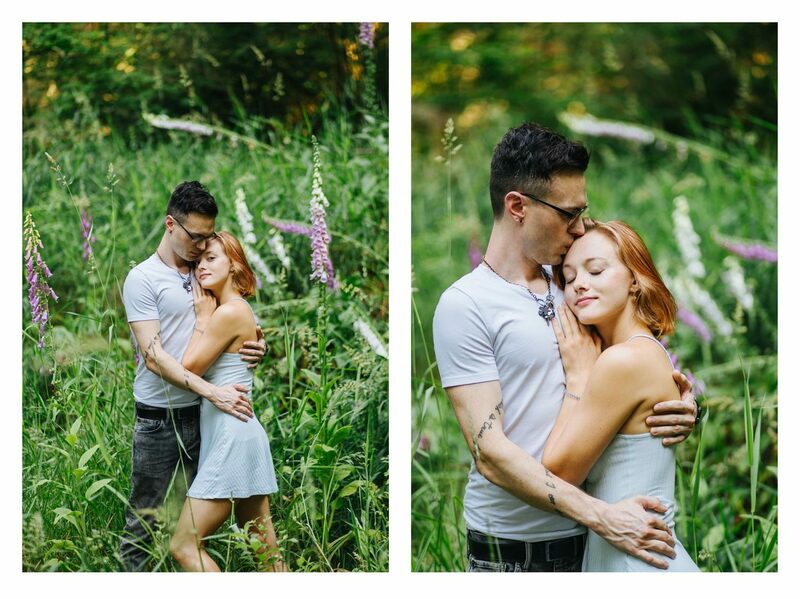 Natalya & Brent are two incredibly talented and tenacious individuals. 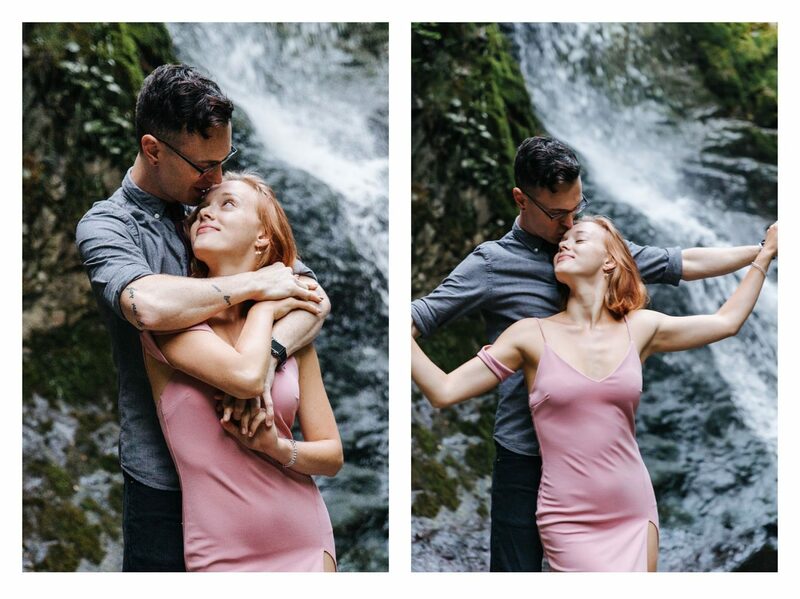 She is a professional dancer and choreographer, and he is a photographer, videographer and probably a million other things. As far as I can tell they both have a million hidden talents! It’s so powerful to see couples like that together who perfectly compliment the other. Most importantly it’s so obvious they are madly in love! We met up and wandered around the Little Mashel Falls trails on a warm summer evening. They were down for everything & anything including getting into the water! 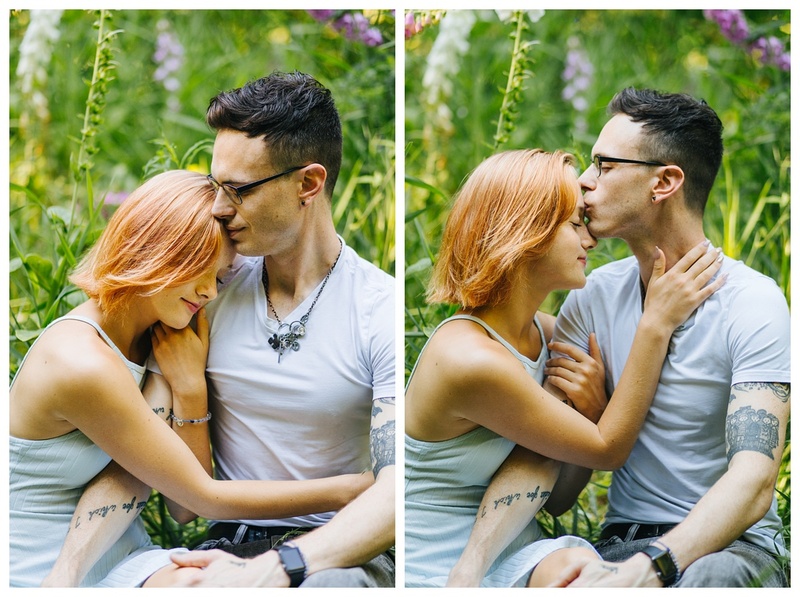 We somehow managed to get both moody and cheerful photos, those are the best kind of sessions to me, when you get a little bit of everything! Here is what they had to say about our session together!